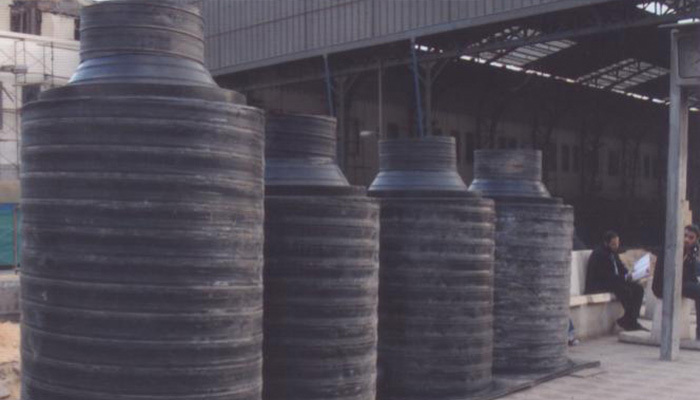 High Density Polyethylene manholes are fabricated customized to fulfill all sights demands. 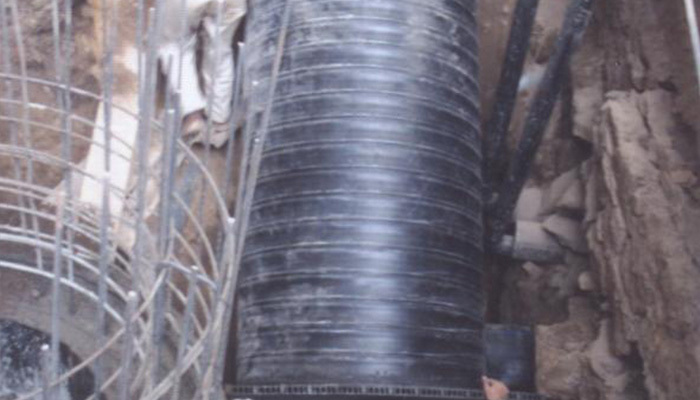 All HDPE manholes are round shaped with a variety of diameters. The lengths of the manhole are customized as the sights needs. Hebeish manholes are HDPE one piece manholes that are easy and quick to install. 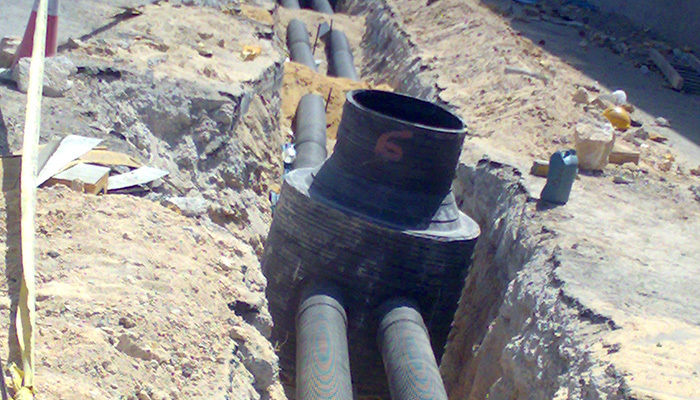 When combined with HDPE pipes it guarantee a leak free system due to the advanced welding technology that makes the whole system one piece. There is no need for extra joints or quoting. Hebeish’s manhole can be adjusted if there is a need to add a new line in case of future expansion and still guarantee no leakage. Hebeish’s manhole can be adjusted on site in case the occurrence of any change in planes. 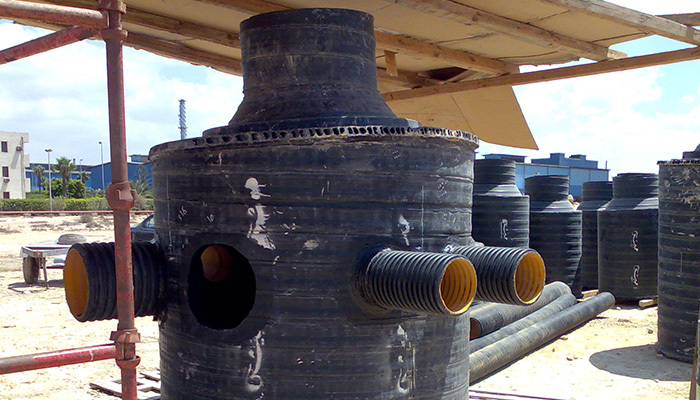 Hebeish’s manhole will increase job site efficiency and offer many cost saving benefits.